What role for positive nutrition in the future? With the rise of obesity, food and nutrition have become a high-priority topic on the EU agenda. During their Presidency in 2016, the Netherlands developed a roadmap for action on food product improvement, which was then successfully endorsed by the Council. If improving food is seen as manufacturers cutting down on certain types of nutrients in food, we often forget that adding positive nutrients such as proteins or fibres, remains a complementary solution that has yet to be fully explored. 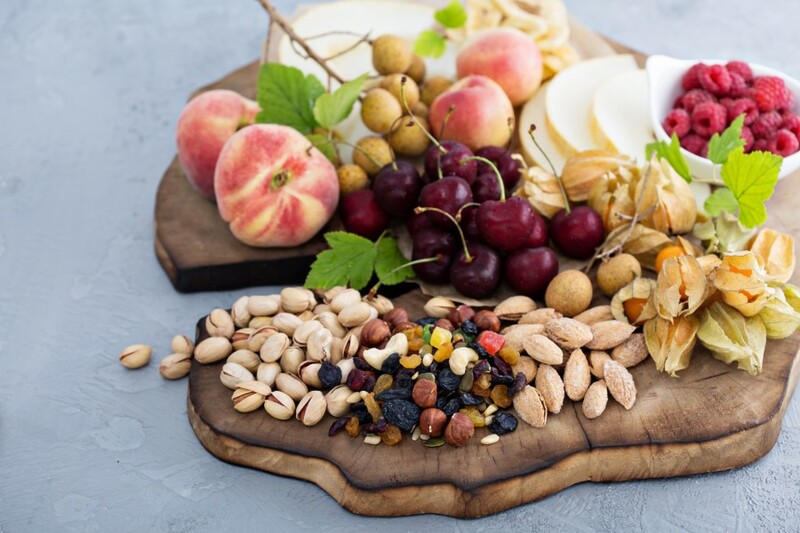 The concept of positive nutrition is promising and the food industry is striving to pass the latest innovations on to the consumers in order to offer them products with an improved nutritional composition. EURACTIV organised this high-level workshop to explore answers to these questions. - Can adding positive nutrients contribute to healthier and balanced diets? - What are the regulatory and technical challenges surrounding positive nutrition? - How can decision-makers be informed on the concept of positive nutrition in the current debate?